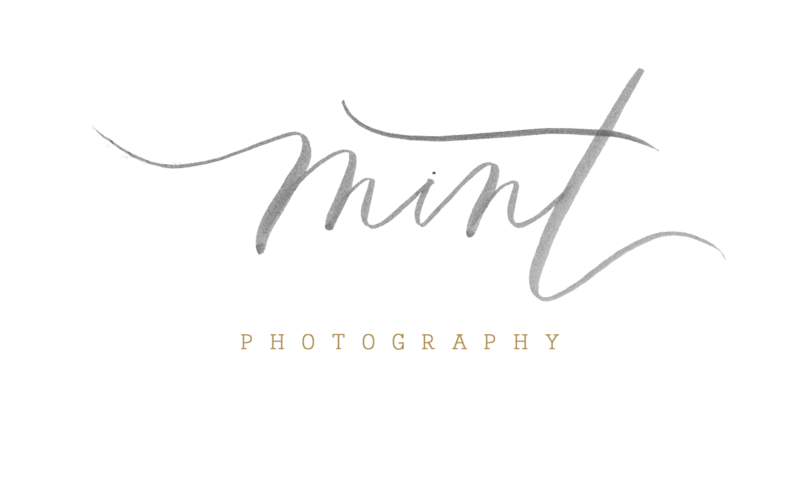 Day 3 of our Meet the Mag Creatives blog series is in full swing! 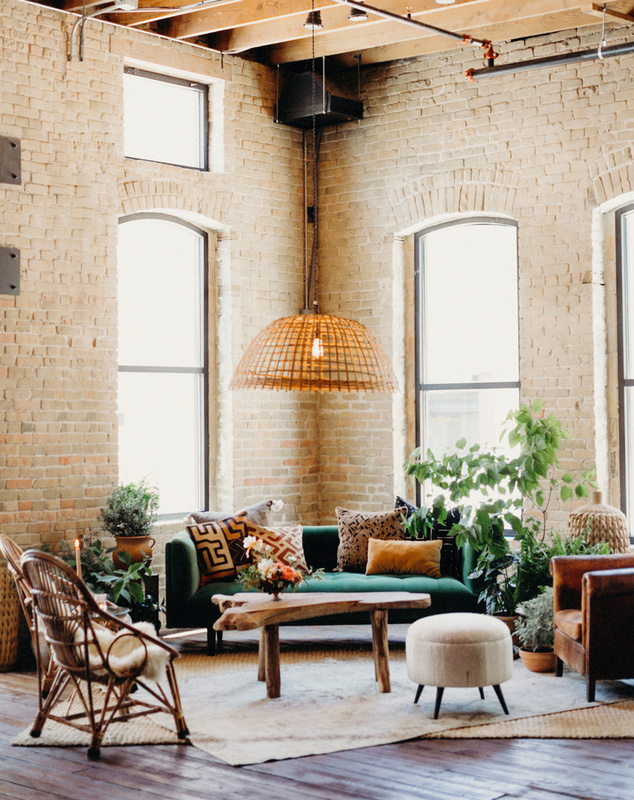 We’ve loved taking a closer look at the Austin wedding vendors that bring dreams to reality, and today we’re diving into our incredible rental companies. 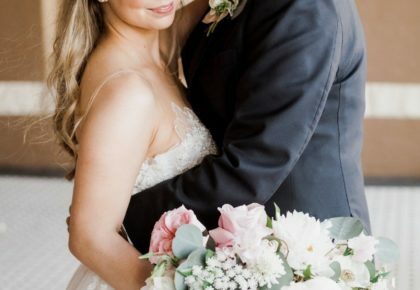 With so much to choose from, representing any and all styles, these vendors have got you covered in all of your rental needs. Enjoy! 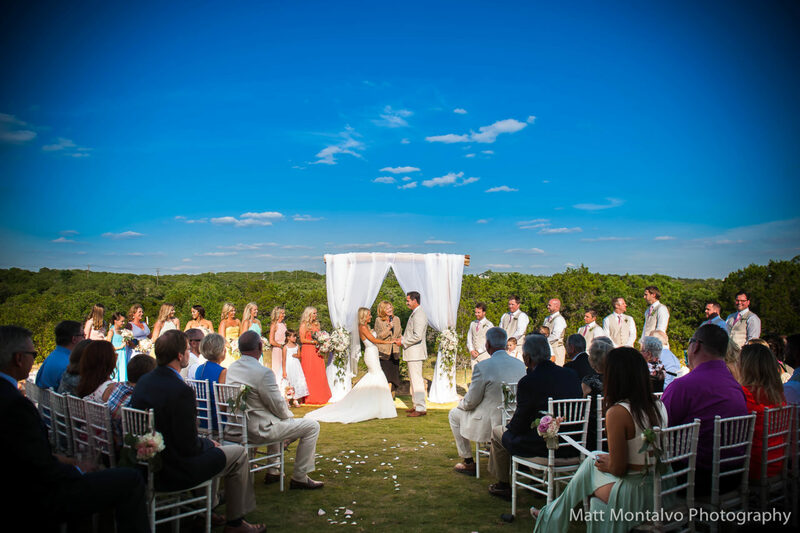 With over 30 years of serving Texas Hill Country, Marquee has transformed the event industry by bringing new ideas to the event market developing and offering innovative services. 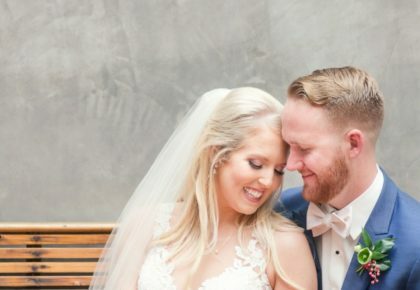 Their experience and taste for modern weddings can be seen in the lovely photo above! 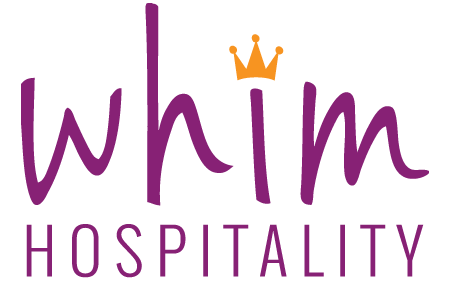 The first division of Whim Hospitality was their event rentals, and today, Whim has grown into so much more! 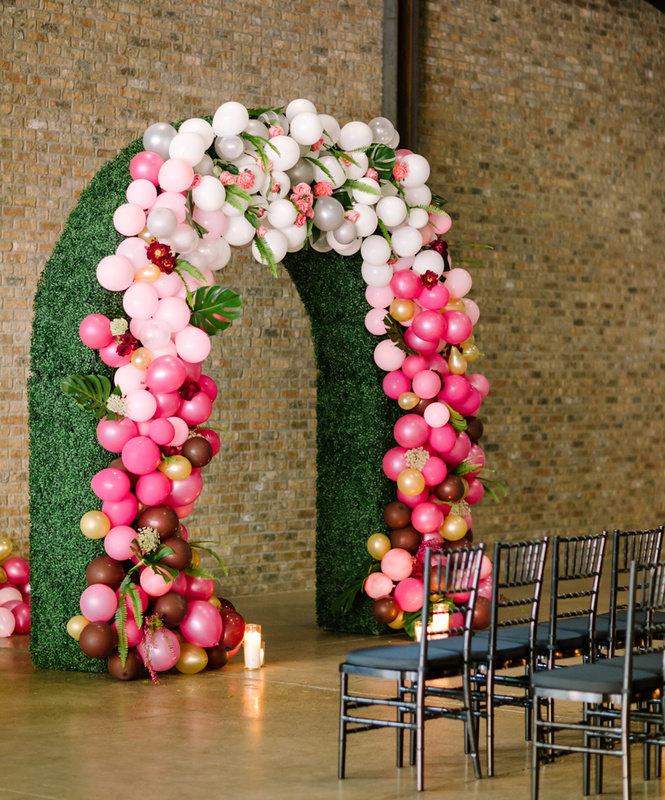 They now offer party rentals, tent rentals, party supply, florals, catering, venue management and event management – this company is innovative by offering all of them. 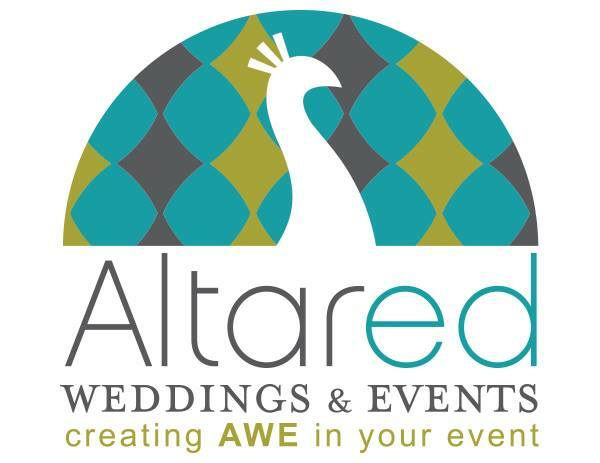 Be sure to check out this amazing rental company with so much to offer! 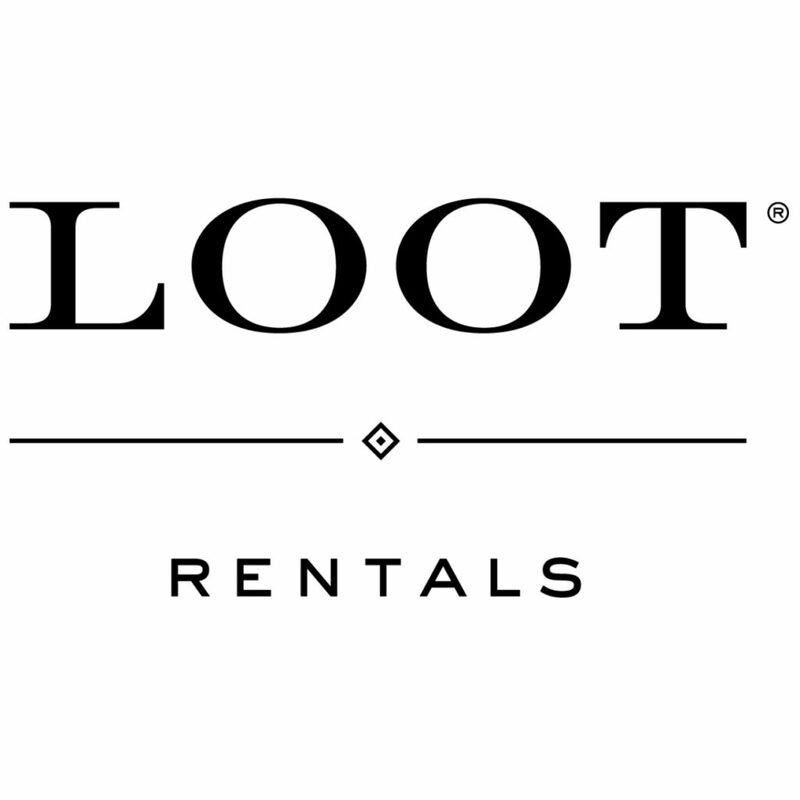 The team at Loot Rentals loves bringing castaway items to new life for people to enjoy over and over again. 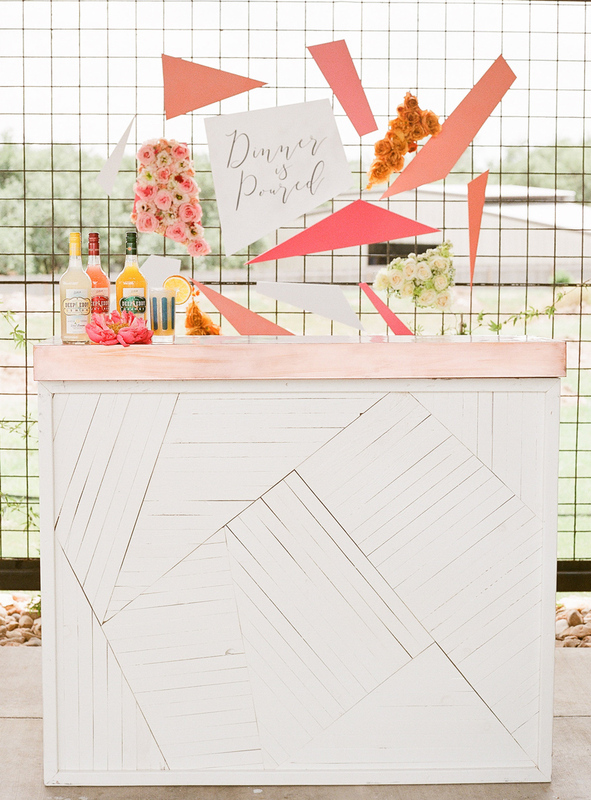 From furniture to tabletop designs, one-of-a-kind is their speciality! Just like the uniqueness of a vintage piece, they love the craftsmanship and unique quality offered through handmade items too! With a speciality in antique, vintage and mid-century modern pieces, Birch & Brass collects their pieces from their travels near and far. 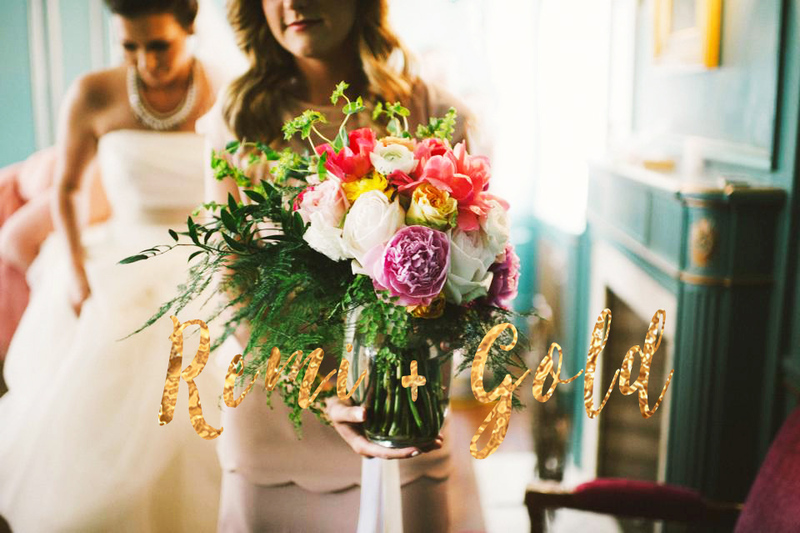 For our Austin brides searching for the perfect one-of-a-kind piece, Birch & Brass is your go-to! With their expansive inventory, the options are endless! The inventory at Party at the Moontower consists of well designed pieces full of personality, while also having the flexibility to work in any setting! Design-forward pieces that elevate is the name of the game for this team. 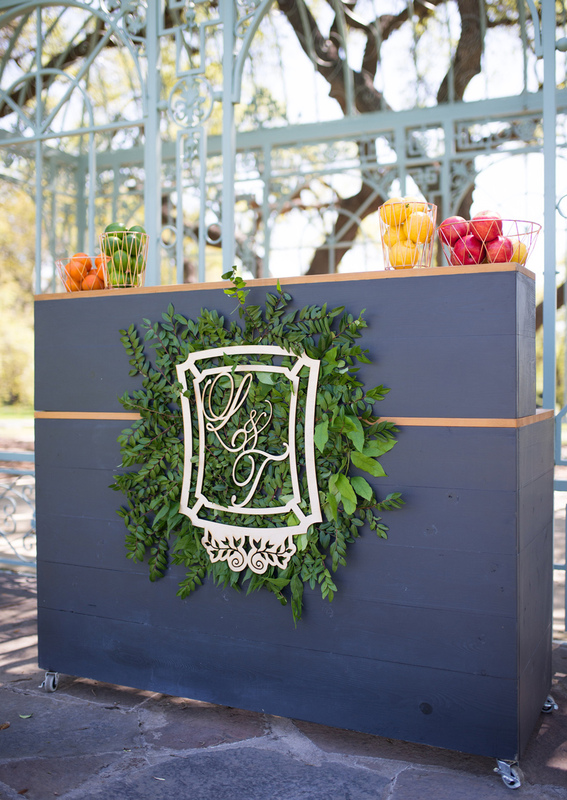 The Southern inspired cocktail setting above is just a glimpse of what this team can bring to the table for our Austin brides! 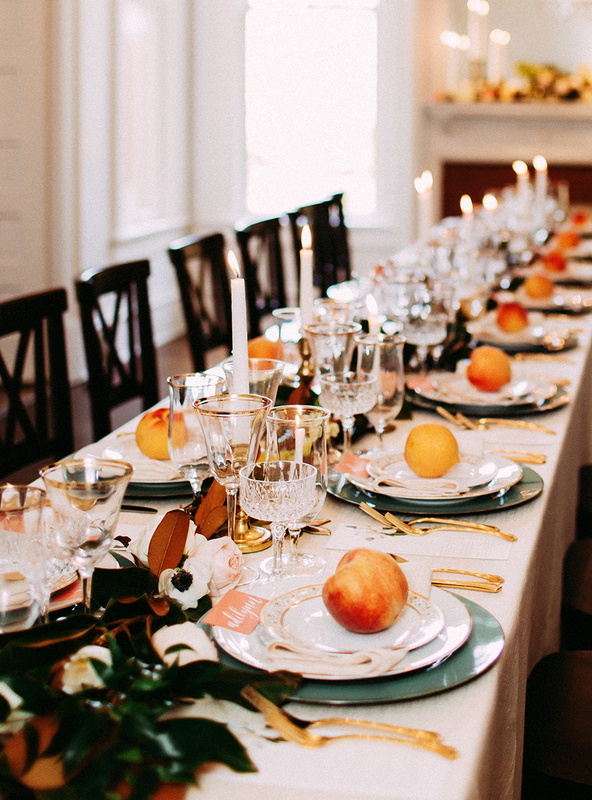 Known for their hundreds of hand-picked plates and tea cups for their vintage china rental inventory, The Vintage Laundry has plenty to share with our Austin brides! 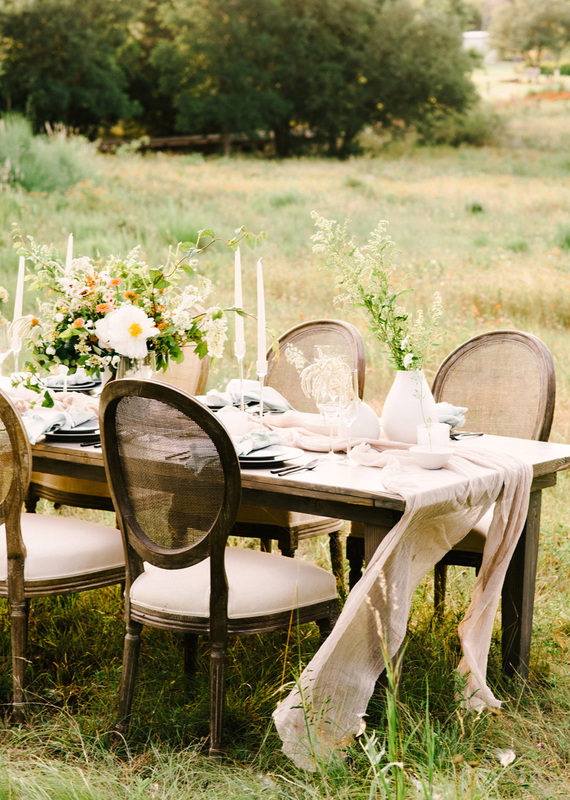 With their vast amounts of vintage furniture and china from all over the country, you’re sure to find rentals in their inventory to match every style and bring any wedding to life! 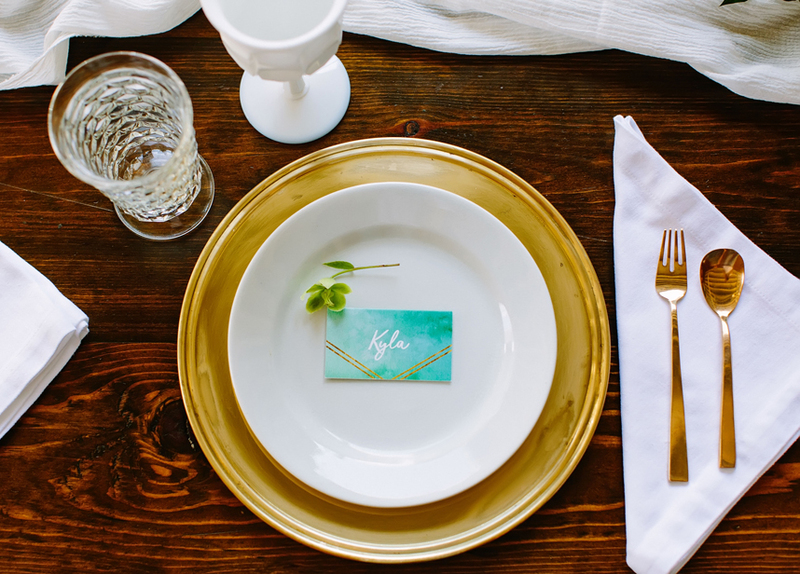 This elegant design with gold-rimmed glassware from Premiere Select has us wanting to see more! 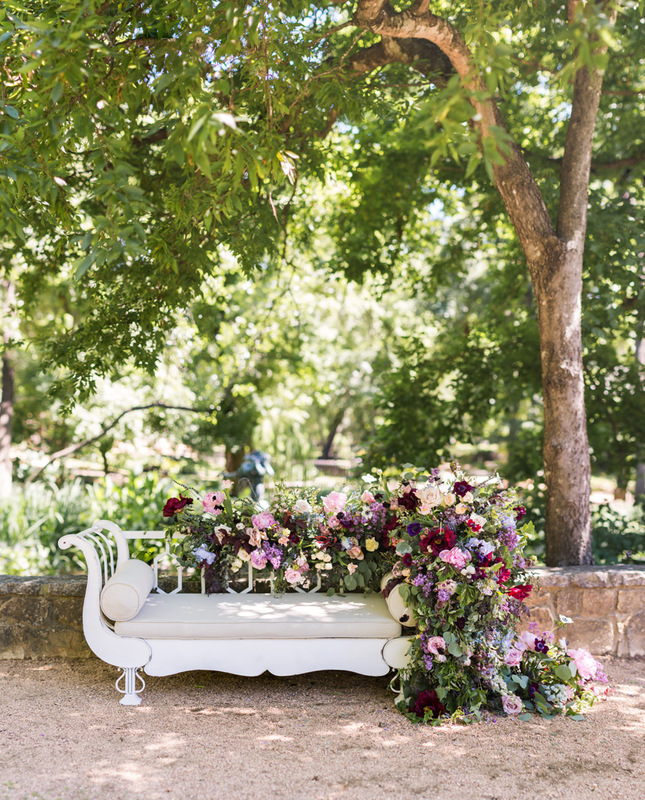 This amazing Premiere Select team was created to fill a luxury gap in the Austin and Central Texas event-rental market and offers upscale rental alternatives. 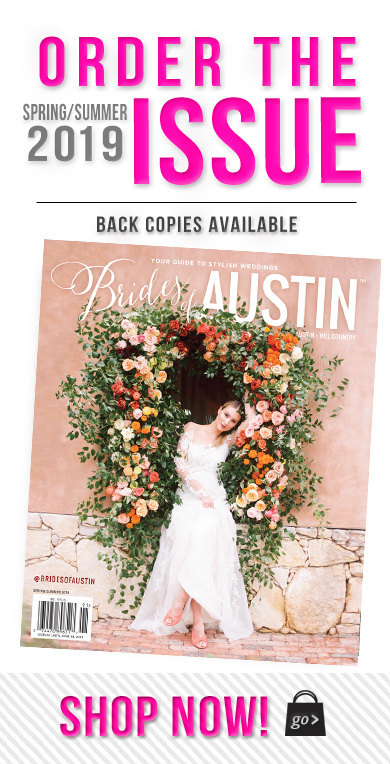 For our Austin brides seeking out luxury, Premiere Select won’t let you down with their lavish designs! 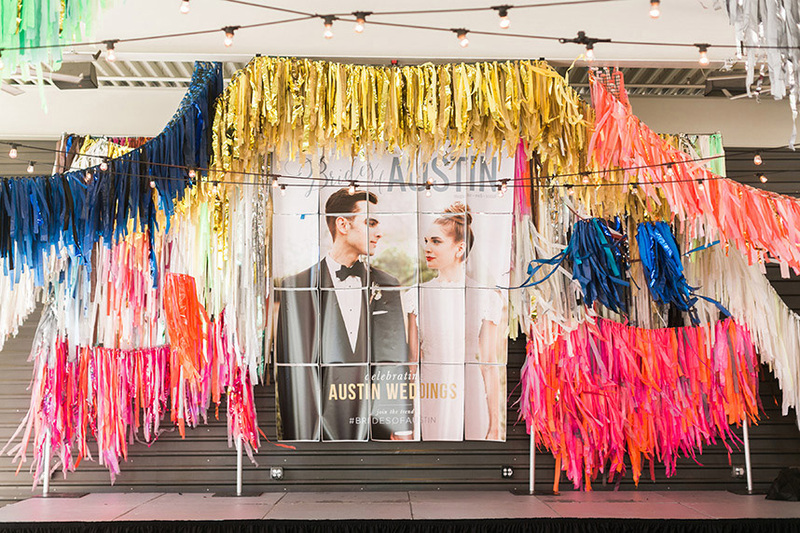 Bringing art and decoration together, The Color Condition offers beautiful streamers that are sure to add a fun flare to any wedding! The streamers have so many different qualities, characteristics and moods depending on the environment, making them a perfect fit for any bride seeking something fun and unique on her big day!